We are pleased to announce the nominees of the BAKE Awards 2018. Among the nominees announced include: Kaluhiskitchen.com, cravingyellow.com, lizmadowo.co.ke, owaahh.com and techweez.com. The nominee announcement also coincides with the launch of the voting phase. Voting starts today on 4th April 2018 and will close on 30th April 2018 which will culminate in the awarding of winners at a gala event on May 12, 2018. To vote in the BAKE Awards 2018, you will need to visit bakeawards.co.ke/vote. Voting will be limited to one vote per person and a SMS verification code will be sent once a vote has been completed. 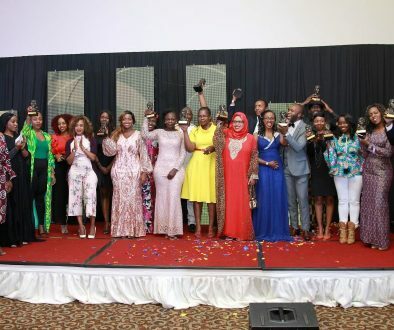 The BAKE Awards, since its inception in 2012, has recognized and awarded the best in Kenyan blogging, in different categories, every year. 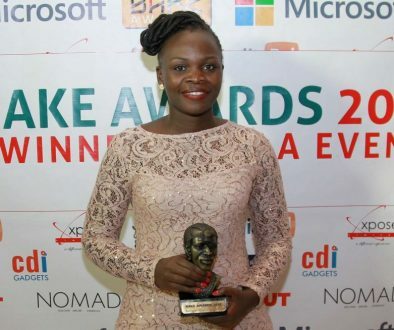 It is organized by the Bloggers Association of Kenya (BAKE), an organization that promotes online content creation and free expression in Kenya.